St. Alexander Parish currently has 2) Bible Study groups. If you are interested in either of the two, please call the Parish Office (690.833.7730), leave your name or e-mail address and they will have someone from the group contact you. 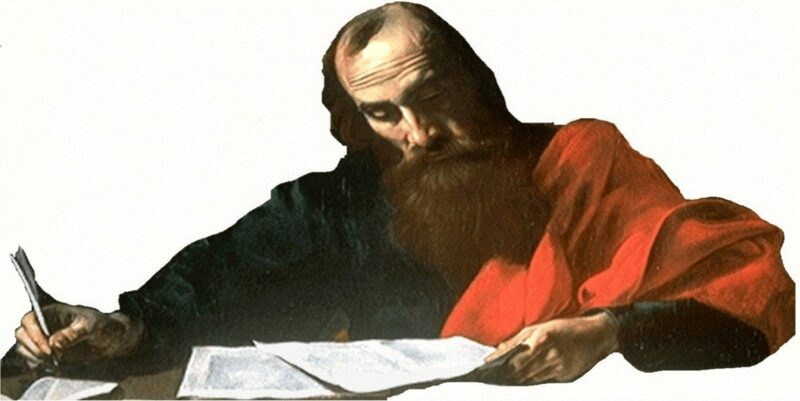 1) The Wednesday morning group will be studying the Epistle of St. Paul to the Romans. Sign-ups will be available after all Masses on August 18-19 and September 8-9. 2018 Contact Marianne McKeague at mmckeague@stalexanderparish.org for information and/or a schedule. 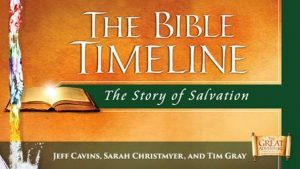 2) The Sunday Evening group will begin a new study of The Great Adventure, a DVD study program from Ascension Press by by Jeff Cavins, Tim Gray, and Sarah Christmyer. Sign-ups will be available after allMasses on August 18-19 and September 8-9. 2018 Contact Betty St. Louis at bettyst.louis@comcast.net or call her at 630-279-9357. 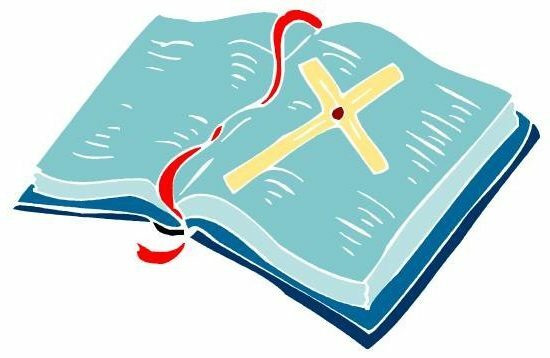 Preview The Diocesan Bible School This Summer! 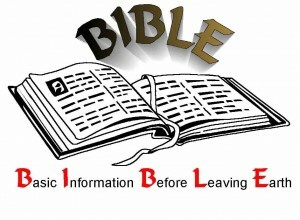 The acclaimed Biblical Institute of the Diocese of Joliet is registering students for two sites this Fall. St. Thomas the Apostle Parish (Naperville) for Year 1 classes on Mondays 7-9 p.m.
Our Lady of Mt. Carmel Parish (Darien) for Year 2 classes on Wednesdays 7-9 p.m. If you want to learn the Bible from a Catholic perspective, come and see if this program is for you. You will be able to meet an instructor, talk to current students, see the books, and get a feel for a typical class! NINE preview nights will be held in JULY and AUGUST and SEPTEMBER. St. Thomas the Apostle (Naperville) July 23 and September 10, 7:00-8:30 p.m.
Our Lady of Mt. Carmel (Darien) July 25 and September 5, 7-8:30 p.m.
Holy Trinity (Westmont) July 18, 7-8:30 p.m.
Our Lady of Mercy (Aurora) July 30, 7-8:30 p.m.
St. Scholastica (Woodridge) August 2, 7-8:30 p.m.
St. Margaret Mary (Naperville) August 6, 7-8:30 p.m.
St. Mary of Gostyn (Downers Grove) August 29, 7-8:30 p.m.
For information about the preview nights and more about the Biblical Institute go to bit.ly/1vHNCkp (or the Diocese of Joliet website and click on Biblical Institute). Or call 815-221-6147.